Regular readers of this blog will perhaps remember Alice Fitzgerald’s post on the friendship between Pratibha Parmar and Alice Walker, edited by Kathleen Dixon Donnelly. 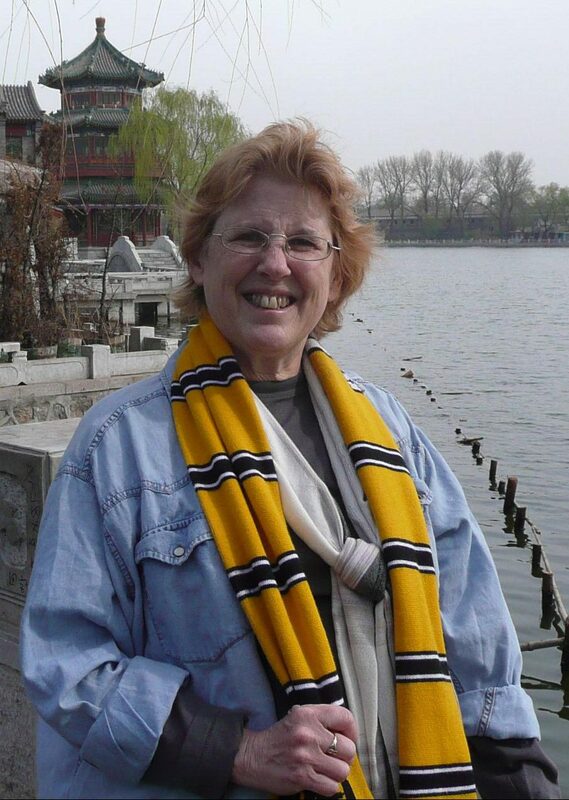 Today, Kathleen writes a post of her own for us, edited this time by Clêr Lewis. We hope you’ll enjoy it as much as we did. If this inspires you to get more involved with Something Rhymed, please find further details here. 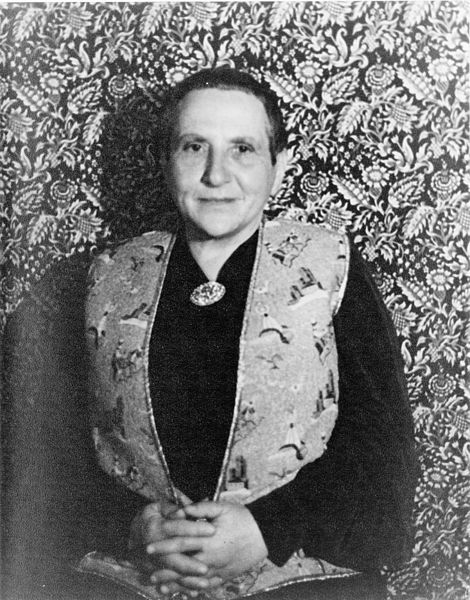 Think of ground-breaking writer Gertrude Stein (1874-1946) — a native of Pittsburgh, Pennsylvania, like me — and you automatically think of her life partner, Alice B. Toklas (1877-1967). 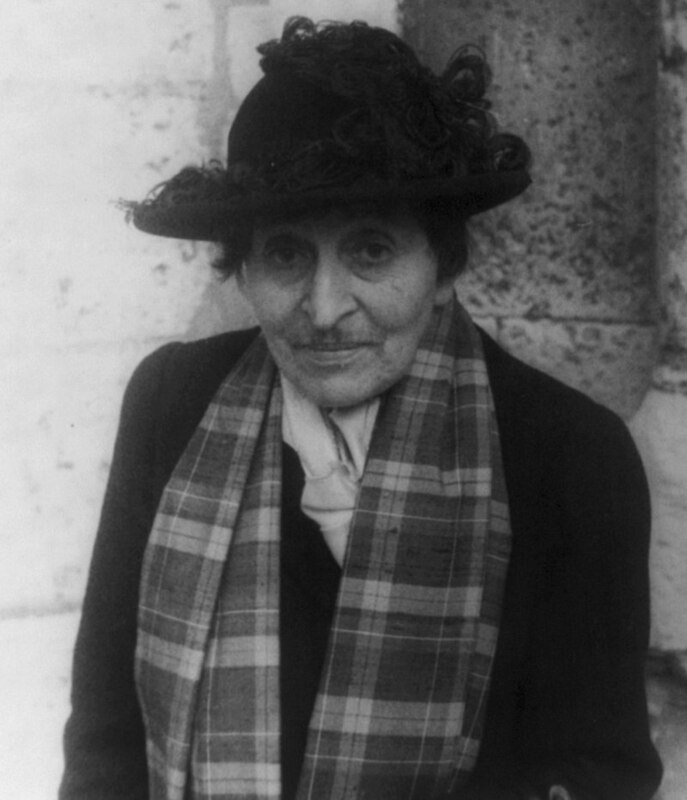 From the moment Stein and Toklas met, in Paris in 1906, their joint biographer, Diana Souhami, writes that they ‘never travelled without each other or entertained separately, or worked on independent projects’. Very romantic—but, didn’t they have any woman friends? Both were great friends with many writers—mostly male—who admired Stein’s work, including Ernest Hemingway and F. Scott Fitzgerald. Female acquaintances would come to their salons on the Left Bank in the 1920s, but most were the wives of the writers. Another American who became well known for her 1920s Greenwich Village salons was Mabel Ganson Evans Dodge Sterne Luhan (1879-1962), daughter of a wealthy Buffalo businessman, widowed and married again before she was 26. Dodge’s first husband was killed in a hunting accident, leaving her with a young son. To pry her away from an affair with a Buffalo gynaecologist, her family sent her to Paris. On board ship she met a rich Boston architect, Edwin Dodge, and they married two years later, establishing a fabulous home, Villa Curonia, in Florence. Stein wrote late at night, in her room next to Dodge’s. As Mr Dodge was away, his wife invited her children’s 22-year-old tutor into her bedroom. Stein incorporated overheard sounds into her portrait: ‘So much breathing has not the same place where there is that much beginning. So much breathing has not the same place when the ending is lessening. So much breathing …’ Dodge was thrilled. From that moment, Dodge felt that Toklas kept them apart. But for the next twenty years Dodge and Stein wrote to each other. Back in New York, divorced from her husband, holding political salons and having an affair with radical, communist journalist John Reed, Dodge became involved with the organizers of the 1913 Armory Show, the first major exhibition of European and American modern art in the States. Dodge had had a few essays in Alfred Stieglitz’s intellectual photographic journal Camera Work, so the Armory Show’s publicist asked her to write a piece about Gertrude Stein’s avant-garde style for a special issue of Arts and Decoration magazine. From then on, Stein’s name was associated, both seriously and satirically, with the cubists. When Reed went off on his communist adventures, Dodge married a painter, Maurice Sterne, following him to Taos, New Mexico, where they established an artists’ colony. By the mid-1920s, Dodge had dumped him and married a Native American, Tony Luhan. They hosted many of the decade’s leading artists and writers, including D. H. Lawrence and his wife Frieda. Meanwhile, in Paris, Stein and Toklas were welcoming a new generation of Americans who were taking advantage of a cheap franc, cheap food and cheap wine. Dodge urged the pair to come to her in Taos. Or they could visit her home in Carmel on the California leg of their trip. Written by Kathleen Dixon Donnelly, who runs the blog Such Friends, and is working on a book ‘Such Friends’: A Scrapbook Almanac of Writers’ Salons, 1897-1930. You can follow her on Twitter @SuchFriends. Edited by Clêr Lewis. 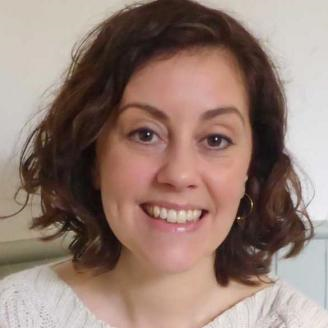 Clêr has an MA in creative writing from Goldsmiths, University of London, and is working on her first novel.